1. Are you planning on gifting wax to anyone this Christmas? Yes I am! I have some wax boxed up and ready to ship somewhere for Christmas and another box of wax wrapped and ready to gift this year. I am also gifting a Bath & Body Works candle in Fresh Sparkling Snow to the girls' After School Care teacher. I believe that is it for wax related gifts. 2. Have you asked for any waxy gifts for Christmas? I usually ask for candles every year and Santa brings me either Yankee or Bath & Body Works. I did mention to one sister about Front Porch gift certificates when she asked what I would like. This year (and last year) I asked Santa for fancy candles but Santa has a mind of his own and fancy candles never seem to make the cut. But I don't mind ;-) What ends up under the tree is always wonderful. Please let us know your answers in the comments! 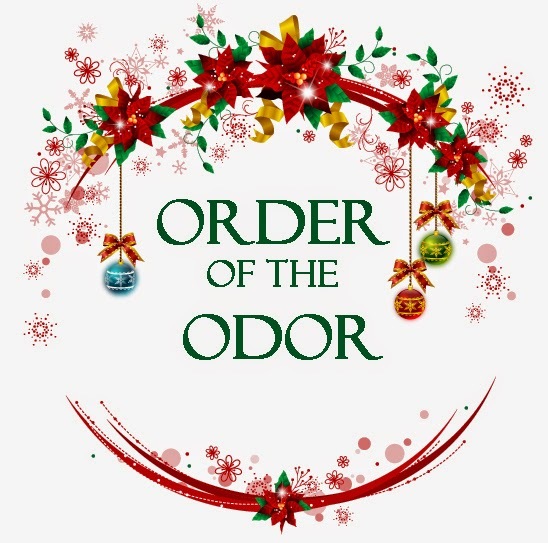 The ladies here at the Order are wishing you and your family the merriest of holiday seasons this year filled with love, joy and peace, and of course, lovely smells. It's Always Something: Looking for some votives to scent your home and add firelight ambience for the holidays this year? Deb recently hauled some amazing scents from a well known company, and by the end of the post you will be enabled. Consider yourself warned. Fragrance Obsessed: There is one rule about Pie Club. No zucchini scents. No, that's not it. We don't talk about Pie Club? No. Oh! I remember. You don't EAT the pies... right. Curious about Sunnee's latest Pie Club experience? I know I am. 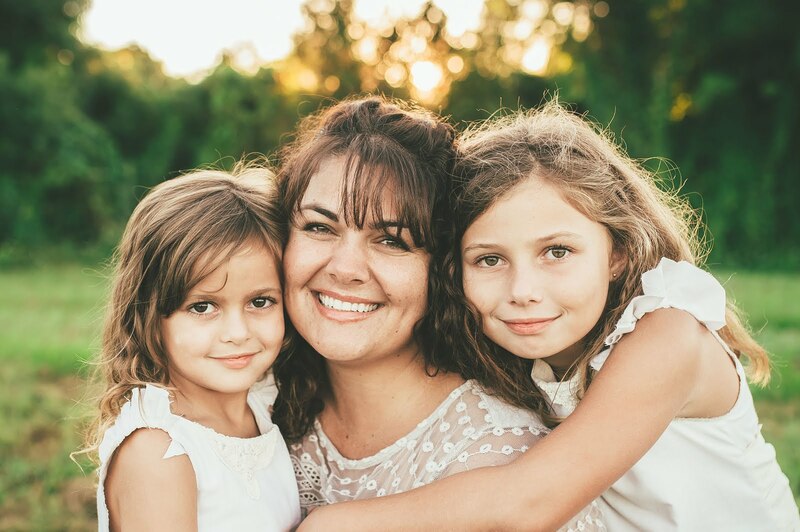 LoloLovesScents: Social media may have its drawbacks: pestering in-laws, VagueBooking, and unsightly tagged photos from 90's big hair days via #TBT, but there are perks too. Lauren's quick draw McGraw fingers enabled her to snag a most excellent sampler. This one is multi-vendor! So, what all did she get? The Redolent Mermaid: Santa stops in Florida too, but getting in the holiday spirit can be difficult with swaying palm trees and 80 degrees of sunshine, but Julie has a trick up her sleeve. Come over and see what scent and vendor she is gaga over when it comes to the perfect Christmas scent. Candles really are a great gift! I hope your holidays are going well. Santa gets a wish list from Nordstrom, Lush and Sephora. He then gets to pick what he wants me to have :-) the fancy candles get glossed over lol I think it is the cost. But I totally understand. Santa is a man after all.